Large assisted living communities can be fun, exciting and resort like. They have lots of things to do and people to meet, with plenty of events and activities. But not all people old or young want to live in a large community; some individuals prefer a more conventional home setting, the cozy personal feeling of family that only comes within an intimate setting much like the homes of our childhood. 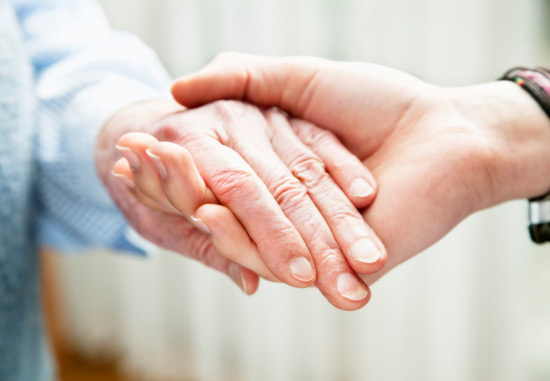 In California there are over 8,100 licensed residential care facilities for the elderly (RCFE).The term “residential care” relates to a system of non-medical custodial care, which is provided in a residential single-family home, or in some instances a larger setting. More than 90% of the residential care homes are licensed for six or fewer residents housed in a private residential home setting. Facilities licensed to care for more than six residents are usually retirement complexes or specialty communities built to care for older adults often called an Assisted Living Facility. 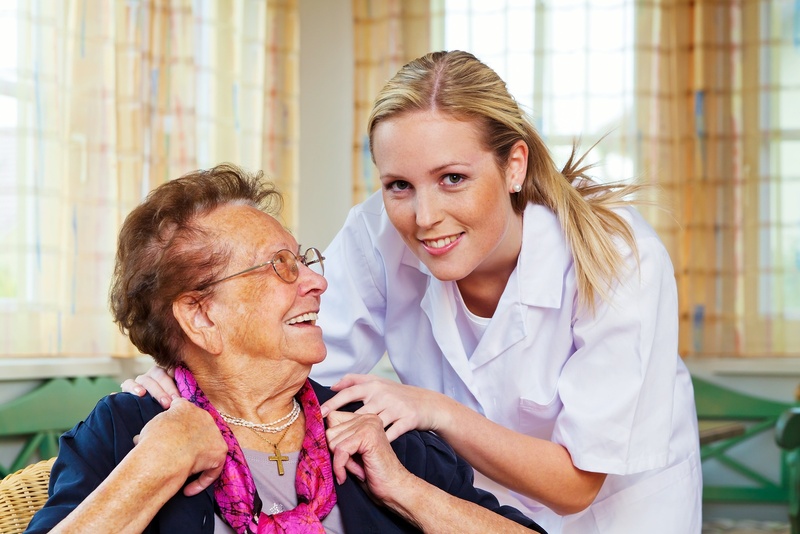 What many people do not realize is that both Residential Care and Assisted Living facilities operate under the same regulations and guidelines regarding care and services and the differences, if any, are due to a particular facilities program and not differences in Community Care Licensing regulations. Homey environment. For some this surrounding is more comfortable compared to an Assisted Living apartment-like setting or one that reminds them of a nursing home. Familiar atmosphere. Ideally, residents become like members of the family, creating deeper friendships with the other residents and even participating in family activities. Personalized care.One of the most significant advantage is caregivers have fewer residents to care for creating a more personalized attention. You’ll also generally have the same caregiver all the time. Another added bonus is often the food can be prepared for one’s more personal choices; often this is difficult in larger facilities. Cost Savings. Quality care can be found in these charming homes at a fraction of the cost of the larger communities. Most RCFE’s serve no more than six seniors in a home-like family setting. Often the home has been remodeled to be handicap accessible, with larger no-step showers and grab bars. Residents either have their own bedroom and bathroom or they share with one other senior. Small modifications for the safety of the senior are usually discrete, creating a “normal” home-like feel versus that of an institution. Activities, such as exercise routines, outings, brain games, sing-a-longs, etc. are offered at most homes. Very often residents are more apt to partake in these activities as they are held in the living areas of their home. There is often better participation in activities due to the limited number of residents and individualized attention given. Just like assisted living, housekeeping, laundry and meals are included. 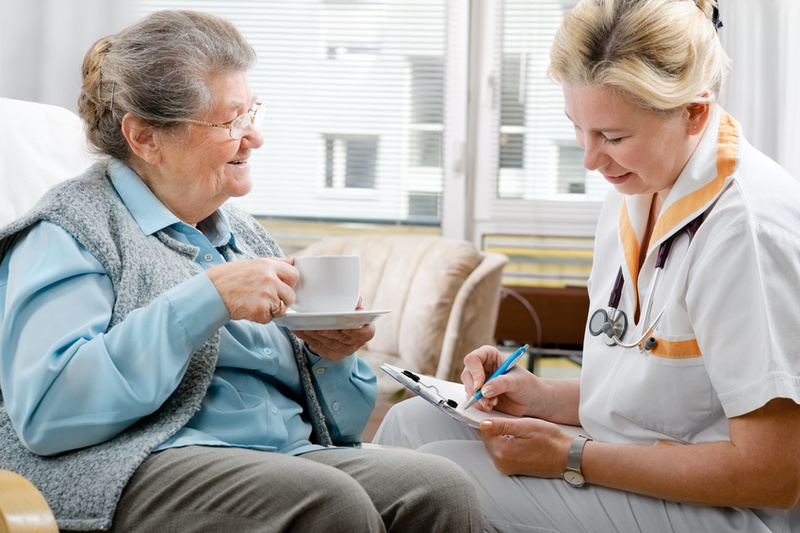 Most homes provide transportation and can accompany the senior to doctor appointments as well. The services provided include dressing, bathing, grooming, eating, medication management, hygiene and continence issues. Board and care homes are usually managed and owned by an individual or family who is closely involved in the day-to-day care of its residents. These caregivers are deeply committed to the residents and their families. There are many of these homes spread throughout our local neighborhoods, and they are certainly worth a visit. We at Senior Home Advocates are available to prepare a customized list of pre-screened facilities based on your individual and unique needs. We are available to accompany you as you tour each home and even assist you with the negotiation of the rates and all of the paperwork needed to move in. We Do A Thorough Screening Of Facilities For Our Clients At No Cost. 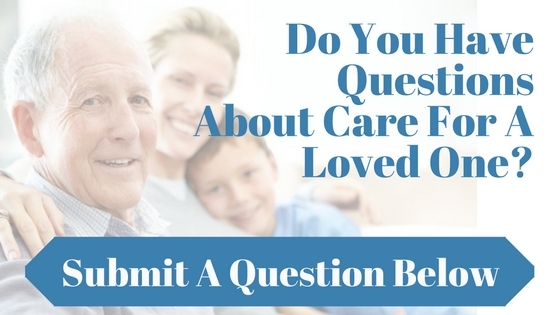 We Can Help You Find The Right Kind Of Care (714)921-9200.